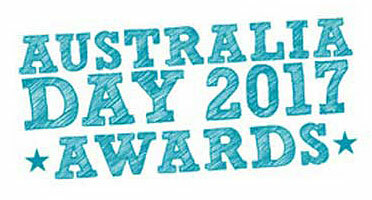 THERE are two weeks remaining for nominations in the various categories of the Derwent Valley Council's annual Australia Day Awards. Awards will be made in the following categories and a nomination form can be downloaded from the council website. Nominations close on Friday, December 9. The nomination form can be obtained from the council offices in Circle St or downloaded here.